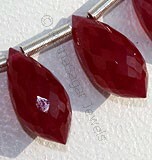 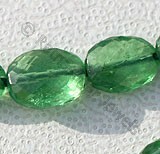 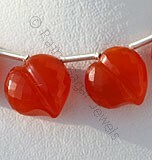 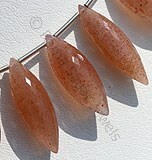 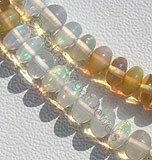 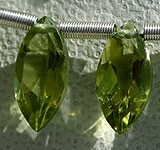 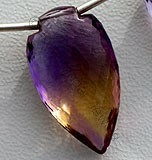 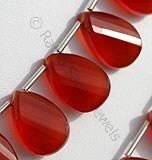 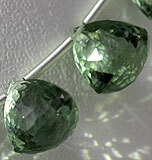 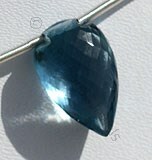 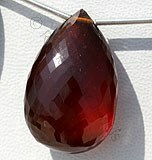 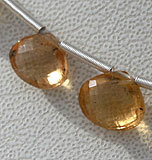 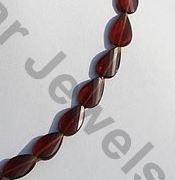 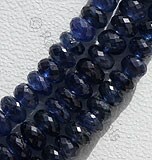 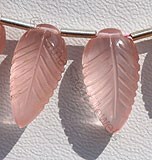 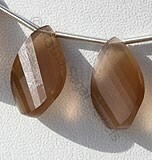 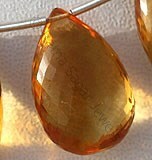 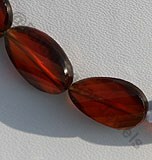 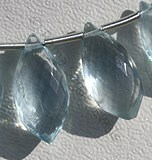 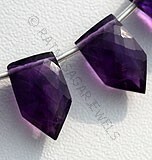 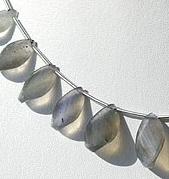 Are you looking for an online store to buy AAA certified twisted flat pear gemstone beads? 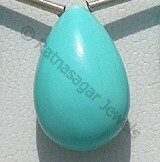 Visit Ratna Sagar Jewels, one of the top manufacturer and supplier of gemstone in array of shapes, size and colors. 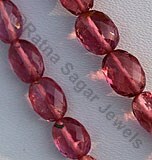 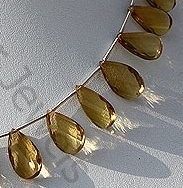 We offer you exclusive collection of AAA quality twisted flat pear gemstone beads. 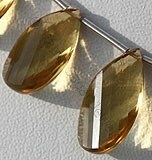 The classic shape is created by our artisans using state of the art technology. 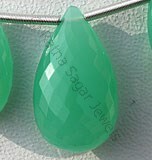 The gemstone goes through strict quality check that includes checking the quality of gem as well making sure uniformity in shape and design. 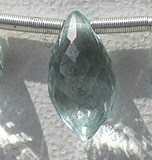 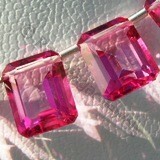 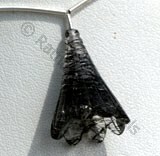 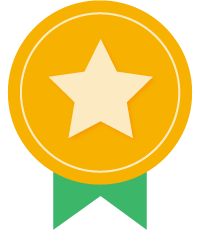 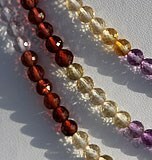 The jewels sold at our online store are AAA certified. 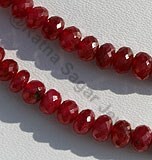 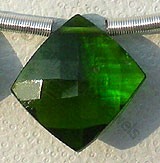 We offer customization facility, choose the gemstone, we will customize it as per you need. 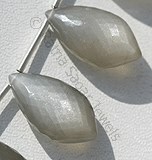 Take a look at our exclusive collection of AAA quality twisted flat pear gemstone beads. 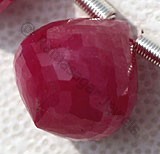 We offer you at a wholesale price. 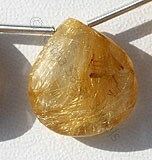 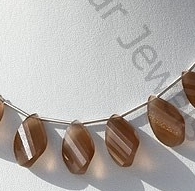 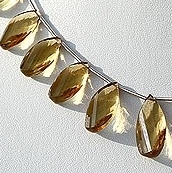 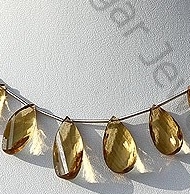 Honey Quartz Natural Gemstone is varied minerals on earth, possess property of transparent eye clean with vitreous luster and are available in honey color with spiral cut, Twisted Flat Pear Shape. 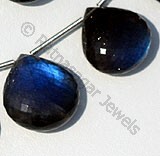 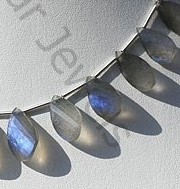 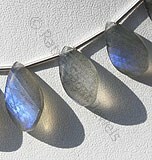 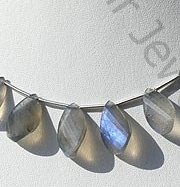 Labradorite gemstone is the most beautiful iridescent play of colours, possess property of semi-transparent with vitreous to pearly luster and are available in black color with peacock blue flashes in spiral cut, Twisted Flat Pear shape. 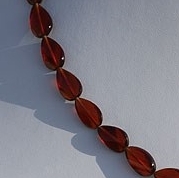 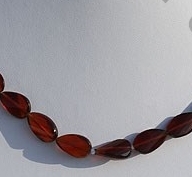 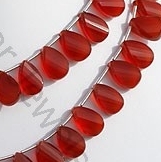 Spessartite Gemstone is a variety of manganese aluminium garnet species, possess property of semi-transparent with vitreous luster and are available in deep red-orange color with spiral cut, Twisted Flat shape. 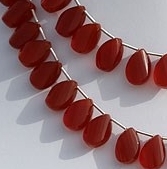 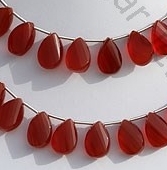 Carnelian Gemstone is a variety of natural chalcedony, which is treated to enhance color, possess property of semi-transparent with vitreous luster and are available in red-orange color with spiral cut, Twisted Flat Pear Shape. 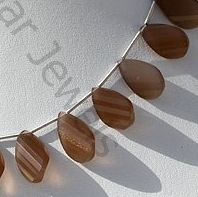 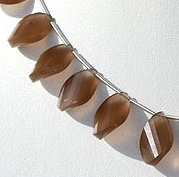 Moonstone is a variety of natural feldspar mineral, possess property of semi-transparent with opalescent luster and are available in coffee color with silky sheen in spiral cut, Twisted Flat Pear shape.